There is little mention in the nursing literature regarding EDS. Nurses are generally unfamiliar with the condition’s signs and symptoms, and few health care organizations have established clinical protocols for assessing and managing these patients. 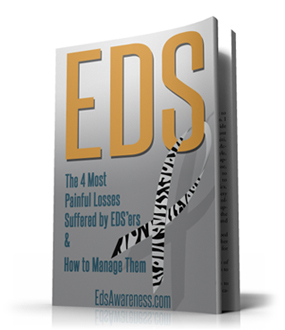 Recently, as the medical literature regarding EDS has grown, the health care community’s awareness of this condition has expanded, and patients with EDS are educating themselves in order to manage their health. It’s imperative that nurses familiarize themselves with the often disabling, sometimes life-threatening clinical manifestations of this syndrome. The primary symptoms of EDS include skin extensibility, joint hypermobility, and general tissue fragility.4 The syndrome was first comprehensively described in the late 19th century as a condition with lax, fragile skin and loose joints; Parapia and Jackson have noted that some people with the condition “displayed their hyperextensibility as performers at travelling shows” and circuses of the era.5 During the early 20th century the syndrome gained further attention following case reports by Danish dermatologist Edvard Ehlers and French dermatologist Henri-Alexandre Danlos, for whom the syndrome was later named. 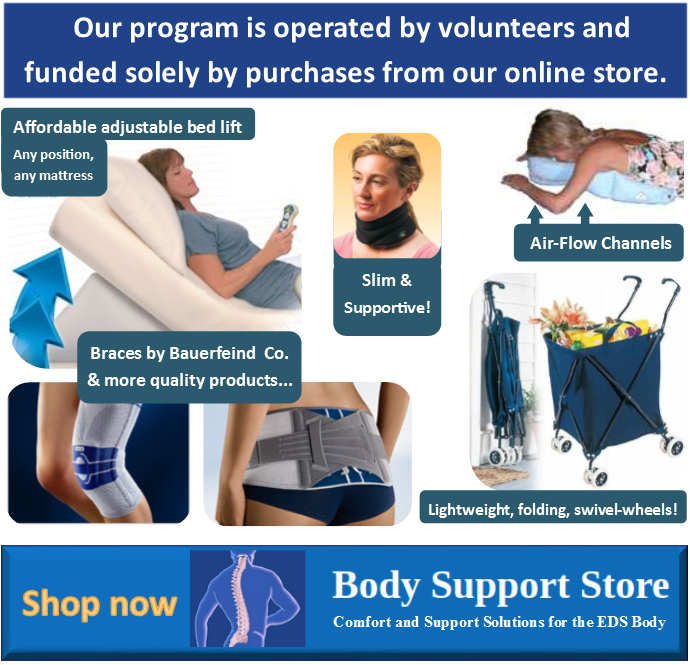 OVERVIEW: Ehlers–Danlos syndrome (EDS), a hereditary connective tissue disorder, has historically been misunderstood and underdiagnosed by health care providers. Because of the high degree of phenotypic variability, patients are often correctly diagnosed only after years of seemingly unrelated but debilitating injuries and illnesses. Specific genetic mutations have been identified for some, but not all, EDS types; patients presenting with a high index of suspicion should be referred to a geneticist. 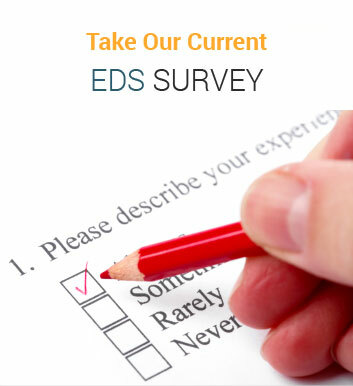 As awareness and recognition of the syndrome improve, nurses are increasingly likely to care for patients with EDS. This article gives a brief overview of the syndrome and provides guidance on ways to manage symptoms, recognize and prevent serious complications, and improve patients’ quality of life.